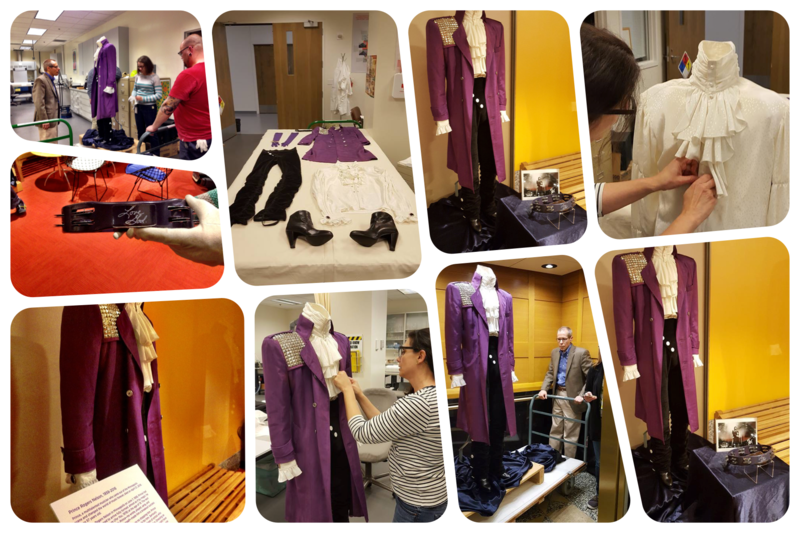 "To honor Prince's legacy in Minnesota and beyond, the Purple Rain suit in our collections will be on view at Minnesota History Center starting tomorrow (April 23, 2016). Visitors can view the suit for free during normal museum hours, which begin at 10 am tomorrow. There will also be a space for remembrances. Extra kudos and thanks to all our staff who worked so hard to prepare the suit for viewing by the public!" For you ‪#‎Prince‬ junkies this is pretty sweet. This is the original live recording of Purple Rain at a benefit show from 1983 of which a lot of it made it to the album. And kind of like VH1 Pop Up Videos (that dates one a bit!) it has interesting info in the caption bar.